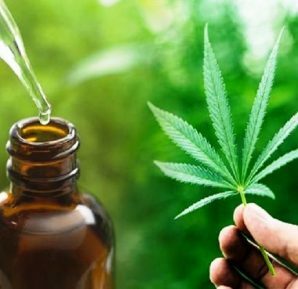 When it comes to newer and better pain medicines, it is hard to ignore the glaring benefits the CBD products have to offer. 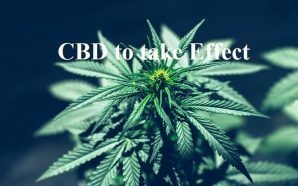 The existing research on CBD has proven that it is an effective pain reliever. The studies are still continuing after the initial positive results. More and more people are now opting for medicinal marijuana, particularly the CBD based products like oil and creams. CBD is available in a wide range of products forms including oils, capsules, and creams. CBD creams are gaining popularity for various reasons. The marketplace is flooded with creams with CBD in it and choosing the right one is essential for getting the right help. Which creams is the best? How to select the best one? 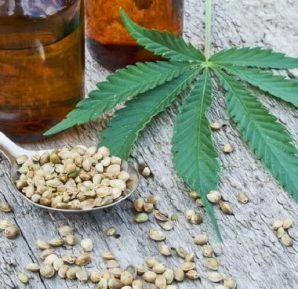 Which is the best CBD cream company? 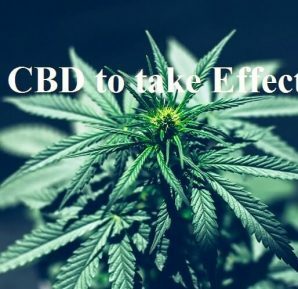 How effective CBD is? The article aims to provide information on all these questions. 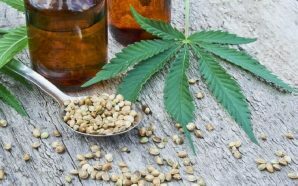 What are CBD based Creams? The CBD creams are made by combining the CBD oil with a topical base. 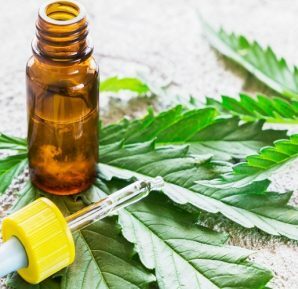 The CBD oil is extracted from the cannabis plants and then a topical based in chosen to combine both the ingredients to create the pain relieving cream. The CBD present in the creams reacts with the CB2 receptors of the Endocannabinoid system (ECS). CBD creams have looser consistency than the oils or salves. They are usually water-based for easy use and blending. They can be directly applied to the pain site by gently rubbing it on the skin. The cream is easily absorbed in the skin. For people suffering muscle soreness, they can use the cream on the skin to get relief from the pain. CBD creams offer many benefits. They are very effective in treating various kinds of pains from general to chronic. 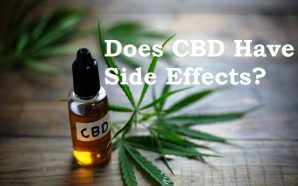 The research was done on CBD and its effects on pain have shown any promising results. CBD oil can be very effective in reducing the back pains. People sitting on chairs for a long time in the office, often complain about back pain. For them, the CBD oil and cream can be very effective in reducing swelling, aches, and pains and provide great comfort. The most prominent benefits of the CBD cream are anti-inflammatory properties. A research done in 2016 showed that the CBD oil reduced inflammation in rats affected with Arthritis. There were visibly no side-effects and pain relief was instant. While there hasn’t been any test on humans, the general consent is that it will be the same for the human body as well. It is important to know what the CBD creams work to relive the pain in various parts of the body. This will help you select the right CBD cream for your use. As you know that the cannabidiol interacts with the endocannabinoid system (ECS) to provide pain relief. The ECS is made up of cannabinoid receptors and is responsible for maintaining proper homeostasis in the body. When the body suffers damage of any kind like a change in the natural process, then the body can experience pain. The ECS is essential for restoring the balance in the body. What the CBD does is interact with the Cannabinoid receptors of the ECS and can mimic the ESC activities to relieve the pain in the body. ECS is responsible for sending signals to the brain and CBD helps in manipulating these signals to reduce the pain. This CBD cream is considered to be very effective in muscle and joint pain relief. It is made from CBD oil extracted from the high-quality hemp plant. The CBD hemp oil has been infused with the cream to provide pain relief to the joints and muscles. The texture is smooth and has an orange scent. It can be applied directly to the pain site, and the cream can be easily absorbed into the skin. Some of the ingredients used in it include CBD-rich hemp oil, coconut oil, cocoa butter, aloe vera, olive oil, chamomile, cinnamon, vitamin E, distilled water, citric acid, and blood orange essential oil. The Receptra Targeted Cream is also very effective in treating joint and muscle pain. 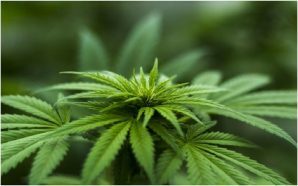 The cream has CBD oil extracted from the high-quality cannabis plant along with topical base made from shea butter, camphor, Arnica Oil, Vitamin E oil, Jasmine, hemp extract, Ylang-Ylang. Beeswax, Emulsifying Wax, Mango Butter, Shorea Butter, and Coconut Oil. It is easy to use CBD cream for treating muscle pain and discomfort. It can be directly applied to the pain site. The CBDol Topical CBD Salve is designed for treating muscle and joint pain. The pain relief cream has been formulated using hemp-based CBD oil, fatty oils and natural wax. If you have arthritis pain, then using this CBD cream can help you reduce the pain as well as inflammation. Additionally, it can also treat pain in the muscles, soreness, eczema, and psoriasis. It can also be directly applied to the area for instant pain relief. This is also one of the best CBD creams for treating muscles and joint pains. It has no side effects and made from CBD oils extracted from the high-quality hemp plant. Other ingredients used in the cream are olive oil, chamomile, coconut oil, cinnamon, blood orange oil, cocoa butter, citric acid, and vitamin E. It is also easy to use and the skin can easily absorb the cream. Doctors are in favor of the CBD creams and are readily recommending the creams for pain relief. Usually, a person has to apply the cream directly on the affected area about 1 to 3 times a day. For the best results, you must consult a doctor before using the creams. The CBD oil-based creams are showing positive results in terms of pain relief. Studies and healthcare professionals are endorsing the products as well. CBD creams have proved to be an effective pain reliever with an easy to use formula. Choose from the best CBD creams for pain and see the difference it can make.